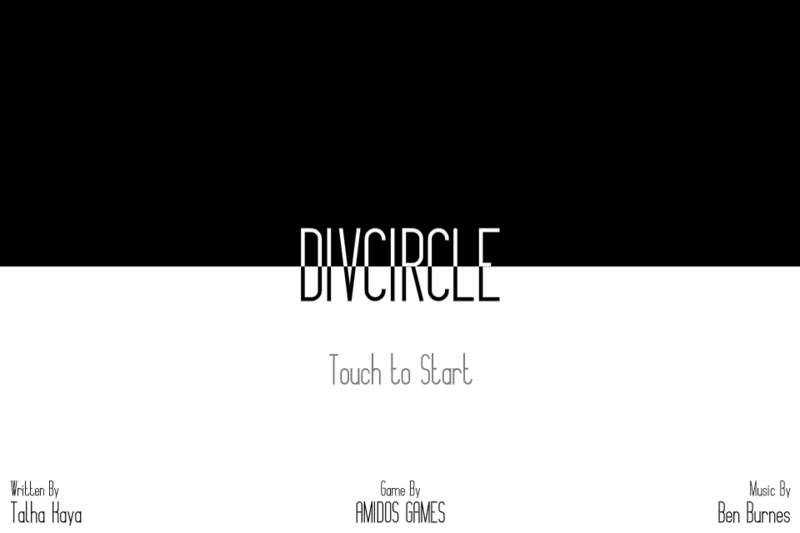 ********************************************************************* *** Best played with Headphones ********************************************************************* DivCircle is a game about Diversity. 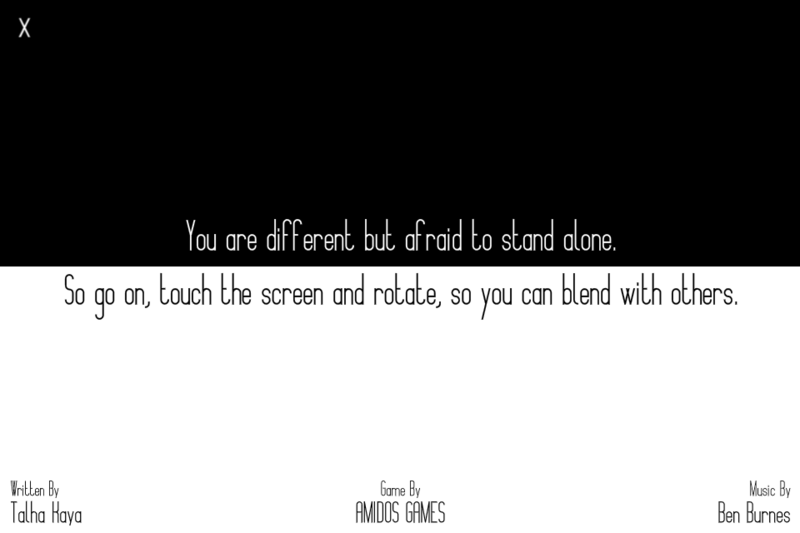 It is a simulation game where you play as a person who is different from the society sharing his fears and feelings. How he always try to hide, protect himself, try to blend with the society even if its killing him. 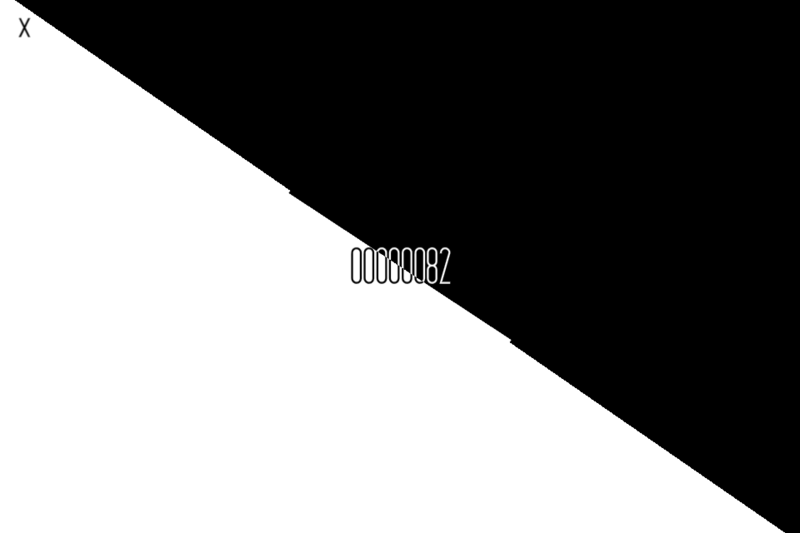 Originally made for Arabic GameJam 2014.